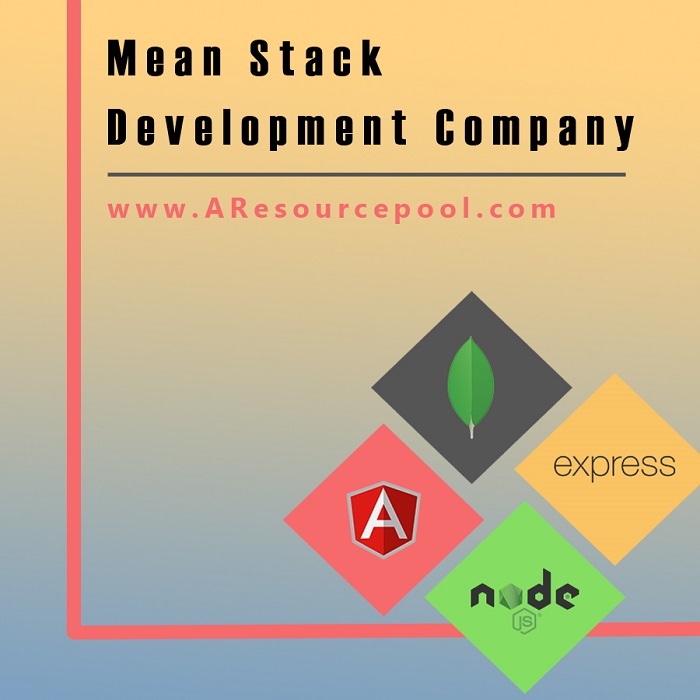 MEAN Stack refers to Mongo DB, Express, Angular.js, Node.js. It is a perfect combination of a database network, back-end web framework, front-end framework and back-end run time environment. Like body needs whole pack of nutrients to survive, web development needs a whole pack of these frameworks to develop a perfect application. Web Development is a process that involves several technologies such as web servers, libraries, frameworks, database management systems etc. Web developers today have started using the amalgamation of these tools and technologies in order to make the process more effective. • PHP, PERL or Python – Server Side Scripting language. This blend of various technologies is widely used today for different processes like security testing, application development etc. Similar to LAMP, a new technology has arrived in the market that is gaining popularity day by day among web developers for its potential in the web development field – MEAN Stack. MEAN as mentioned at the beginning of this article stands for Mongo DB, Express, Angular.js and Node.js. It can be said that it is the mixture of different technologies developed at different points of time. b) Saves Money: There are web development projects that cost you too much but it all depends on the technology that you use. MEAN Stack makes the development process cost effective. Large scale companies will definitely get benefited from this as the need to hire different specialists is removed. Hence, staff expenses get reduced. d) Significance of Mongo DB: When it comes to database management system, Mongo DB is the best choice as it easily manages tons of data. One can easily add a field to Mongo database without the need to update the entire table. Further, it is a document database with lots of flexibility hence it can be used with different applications. Documents can be queried on any field and there’s an ease to access the entire data without using any joins. e) Open Source & Free: The technologies that form MEAN are open source in nature. These are free to use. Hence, companies or web developers using this technology are benefited by latest upgrades, developments as well as newer versions of these technologies. All these four technologies are supported by vast community of developers. As a result, new developments, versions are available at regular intervals as per the market trends. f) Node.js and Angular.js: Node.js functions more than a normal web server. MEAN Stack is inclusive of a web server which means any application developed using this technology will by default have a web server. This makes deployment effortless. Moreover, Node.js operates on LINUX, Windows and OS X; this makes the operating system independent. This means the web application can also run on all of these operating systems. It also uses web sockets that allow the data to be sent to the client without the need of any client request. So, when you want to develop a real time web application, Node.js is a perfect choice having a huge module library. Along with Angular.js also offers interactive functions to the web apps on the client side. Hence, all applications developed with MEAN are much effective as compared to those developed using different technologies which may fail to generate proper results or may fail to achieve desired client satisfaction. All the above mentioned reasons might be sufficient to select MEAN Stack for your next Web Project. Do you need some more details? What you think? Want a demo how this technology works? 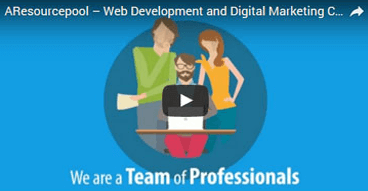 Get in touch with MEAN Stack development experts at Web Development Company Noida.